I had no idea what the awful concoction might create, so I looked around a bit. Turns out it is a rheumatic liniment. 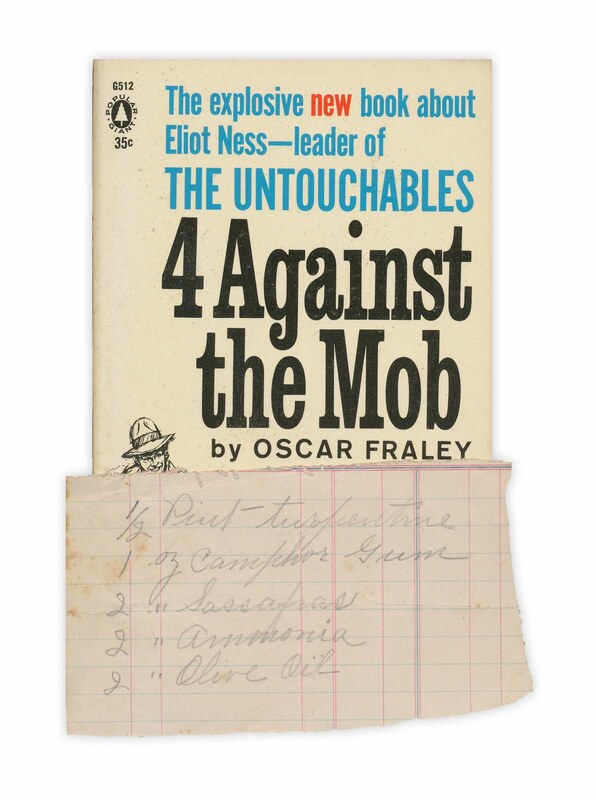 Found in "4 Against the Mob" by Oscar Fraley. Published by Popular, 1961. Ick. I'd have to be VERY desperate before I tried that recipe. It's fascinating to see what people used! LOL. Are you certain it wasn't as explosive as the title?